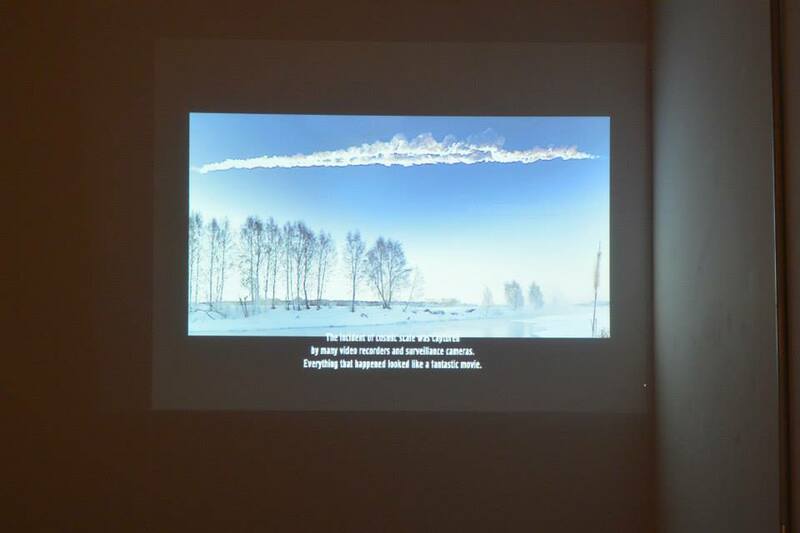 Super Storm Sandy, Chelyabinsk Meteorite. 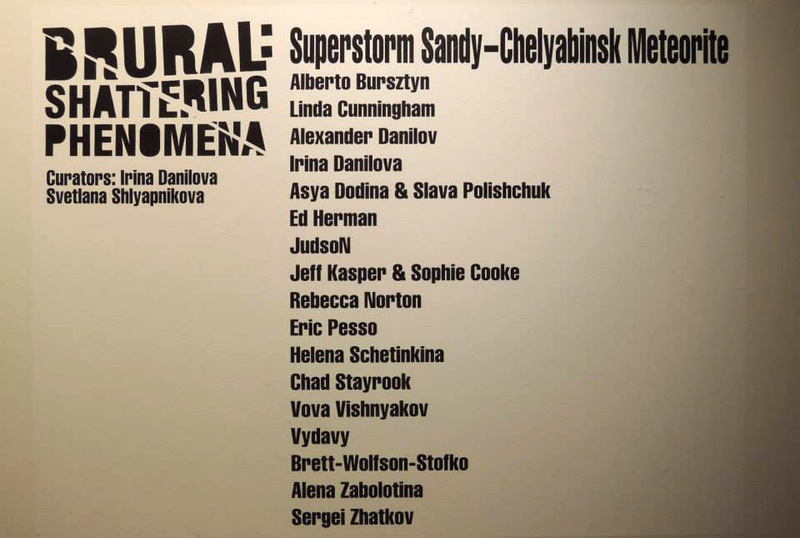 Metaphorical interpretation of the experience of natural phenomena that traumatized both cities, New York and Chelyabinsk. 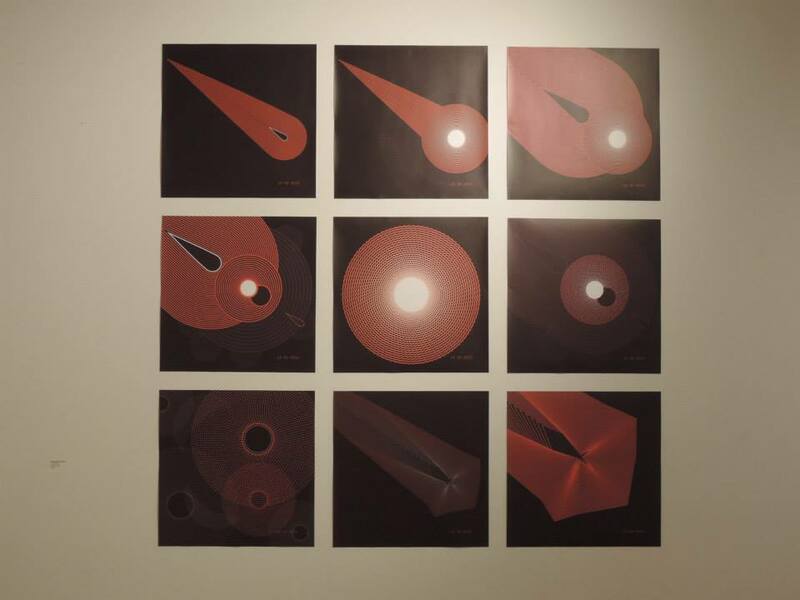 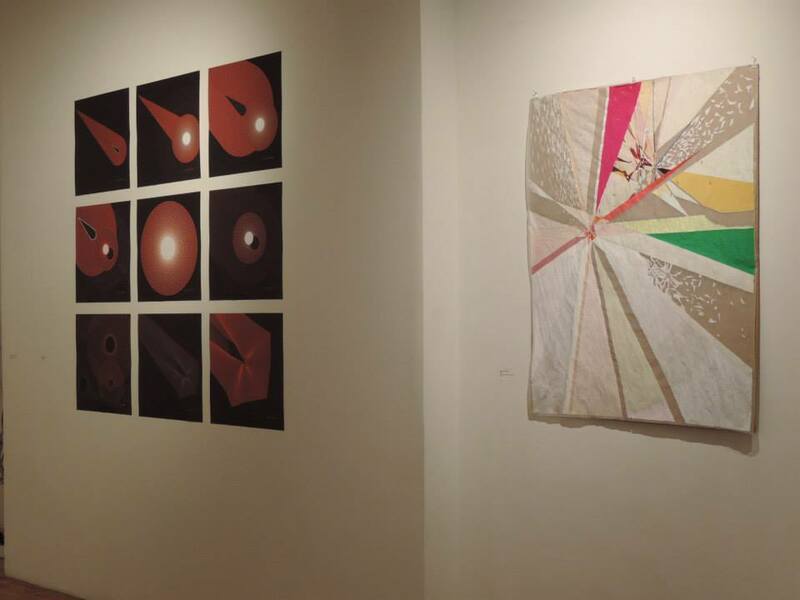 BRURAL: Shattering Phenomena is the third exhibition in the BRURAL series, founded by Project 59, Inc. to develop professional contacts between artists and curators from Brooklyn and Ural Region in Russia through the series of annual collaborative exhibitions. 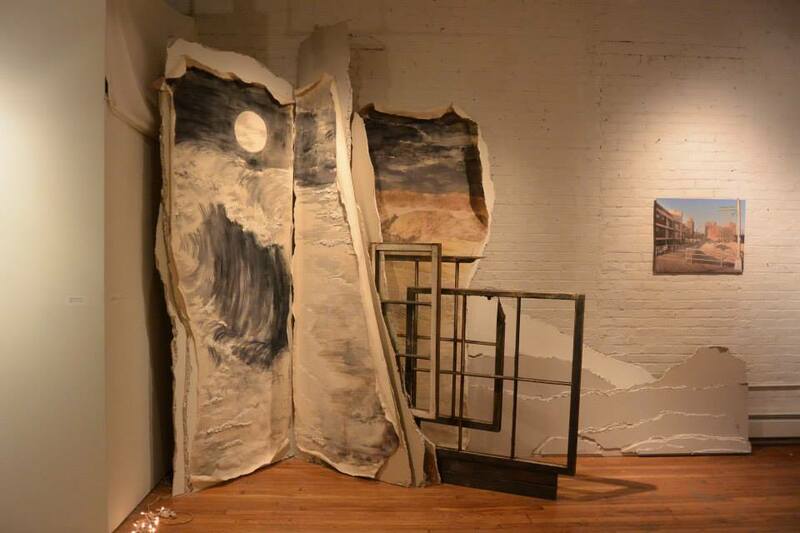 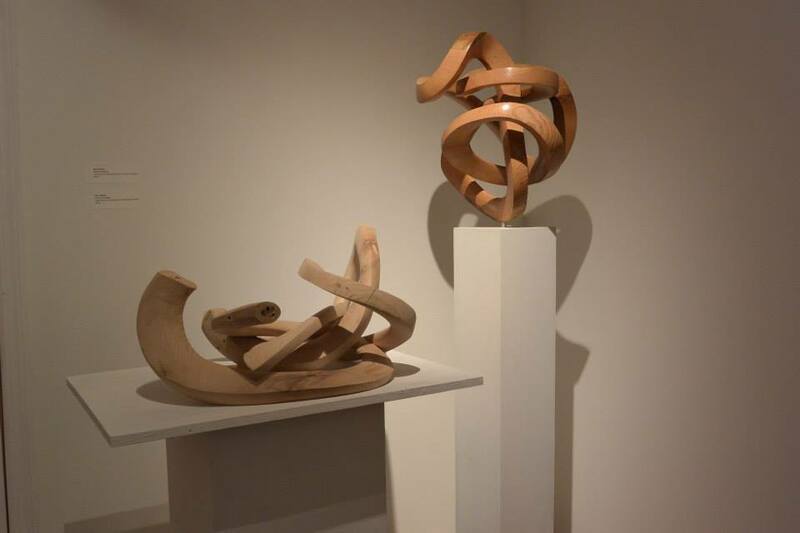 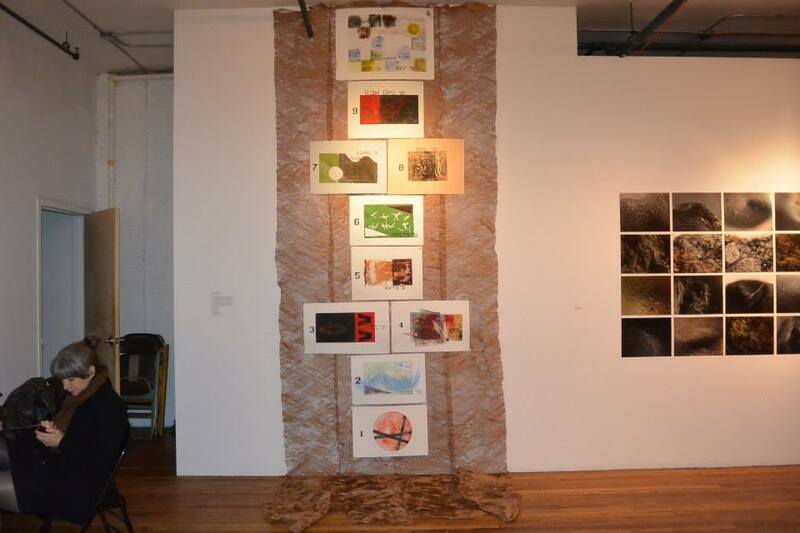 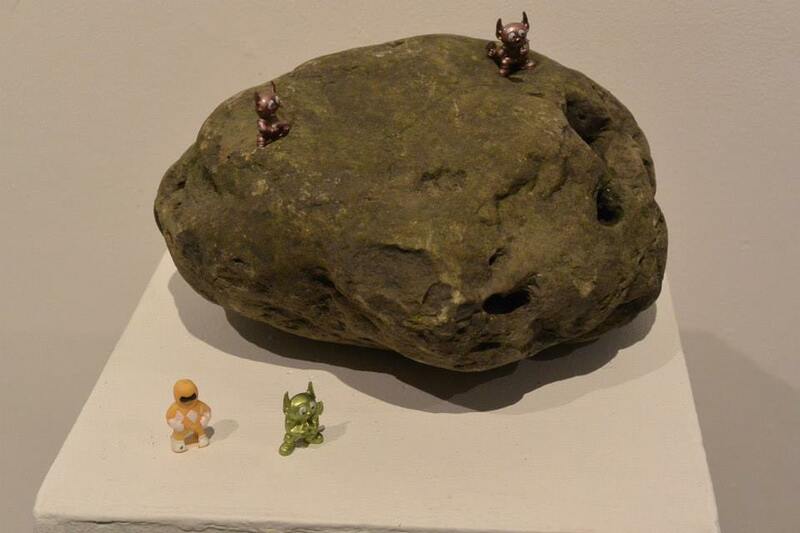 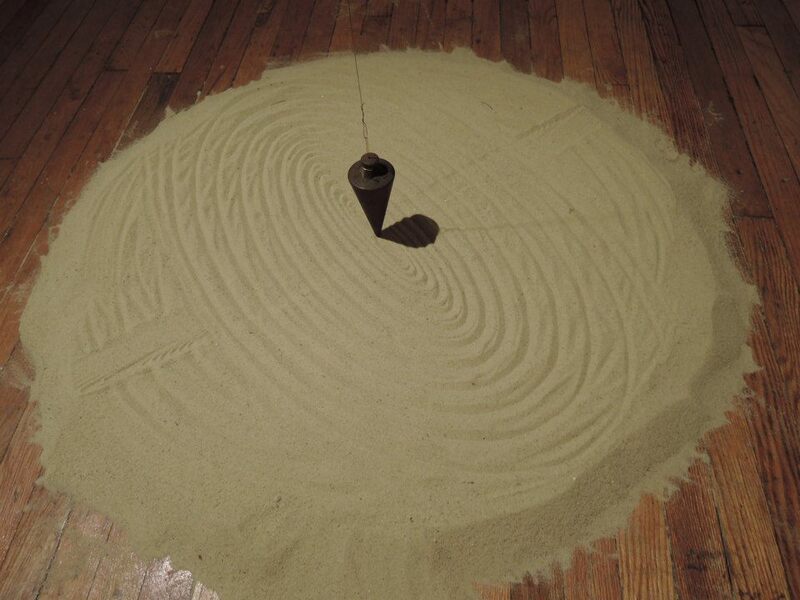 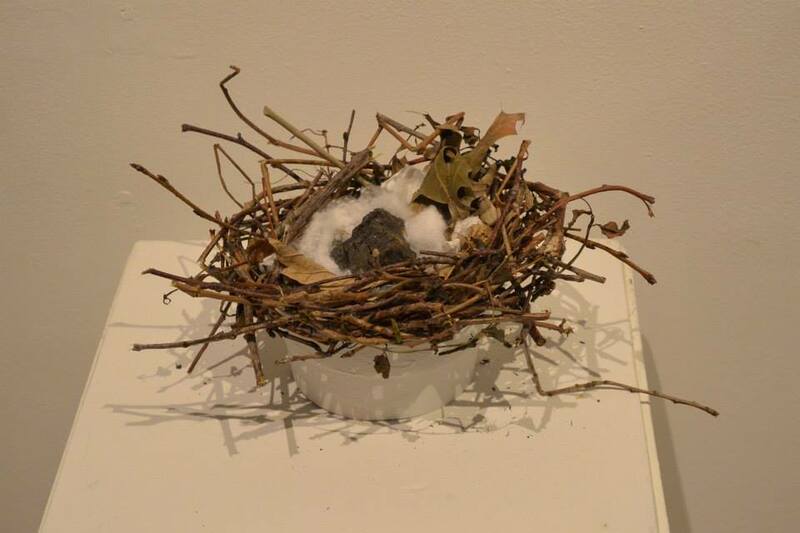 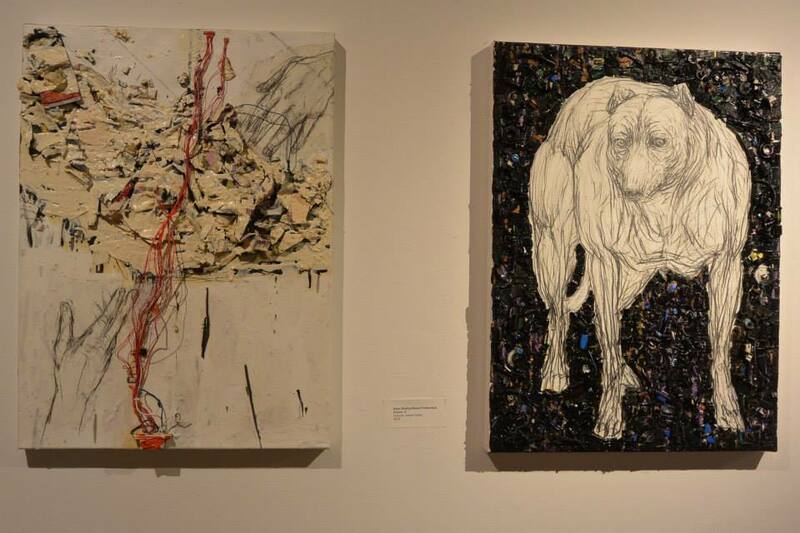 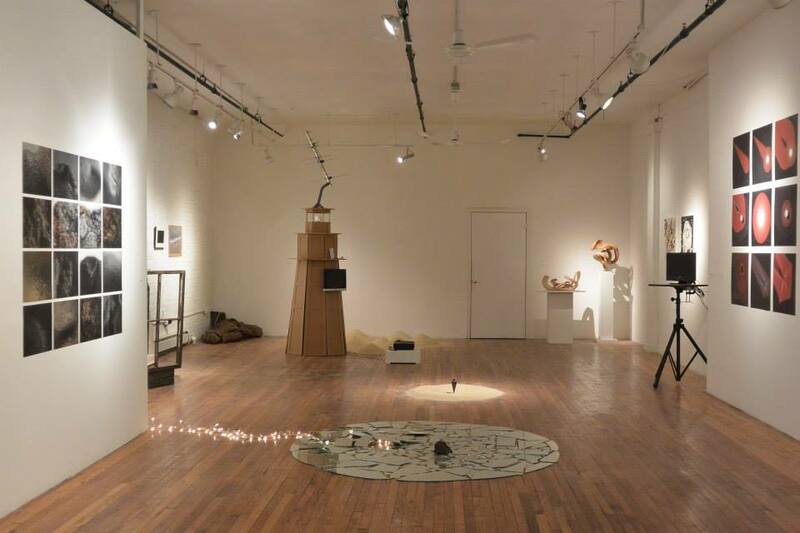 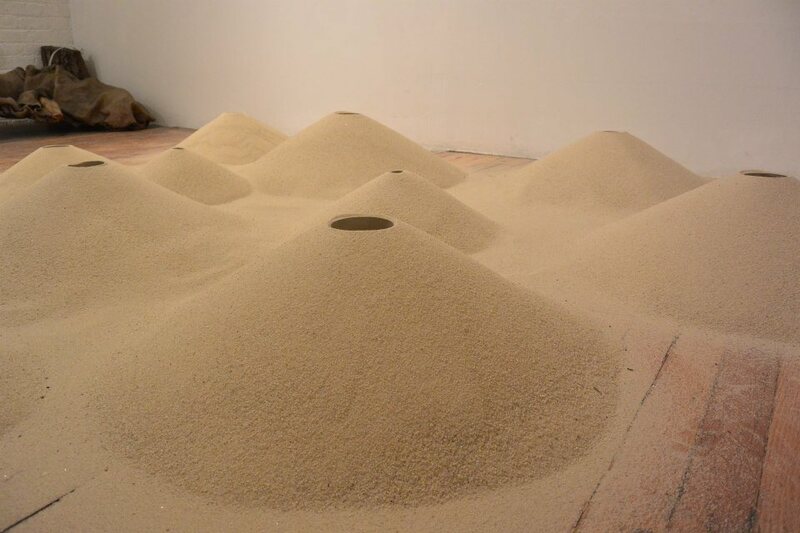 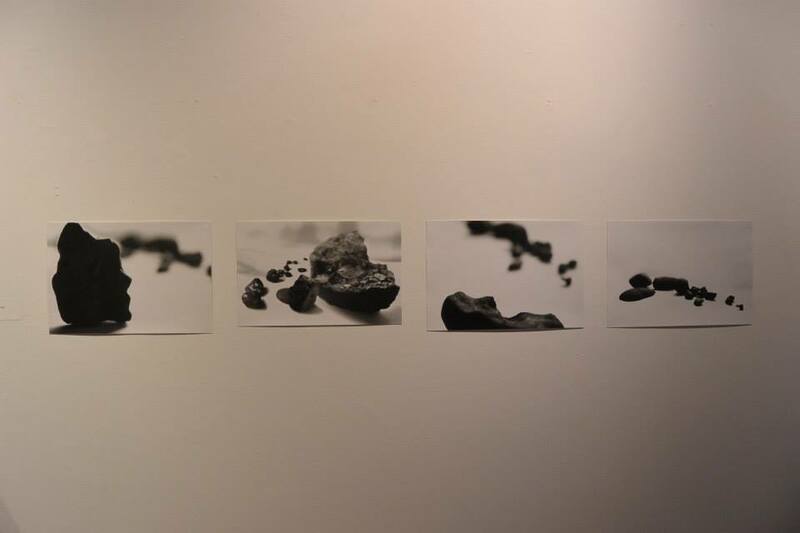 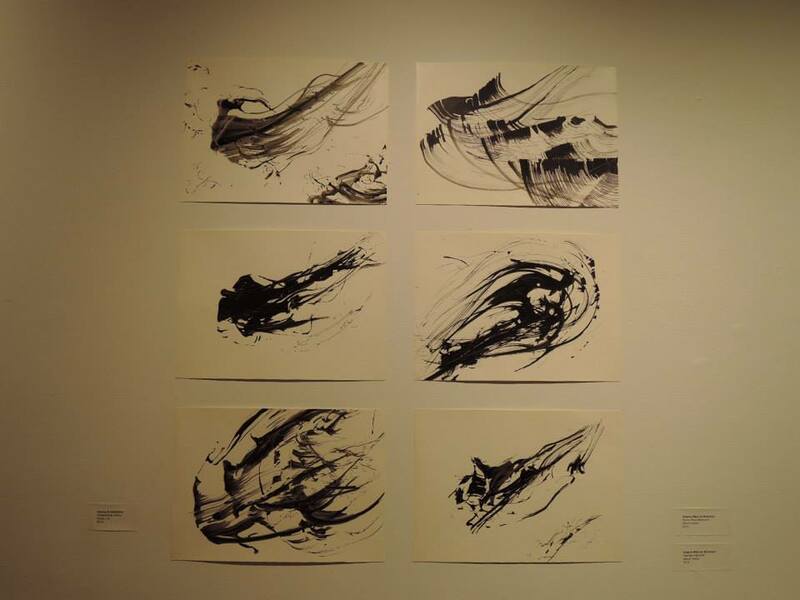 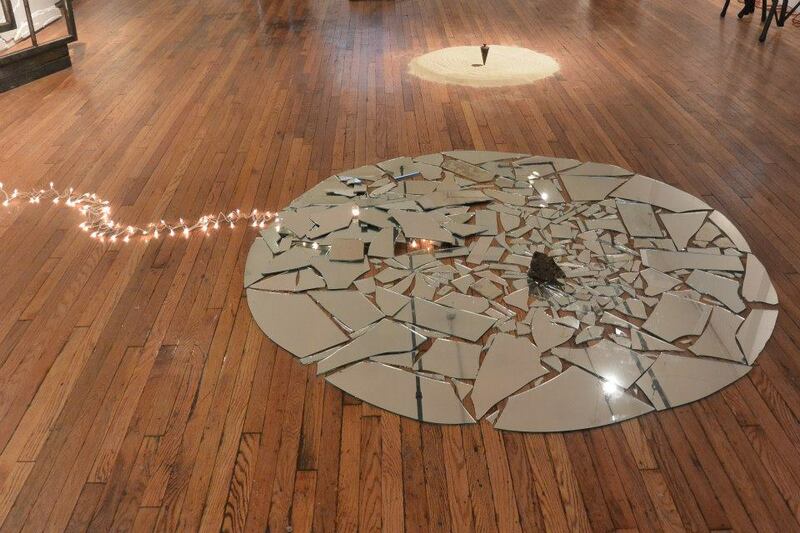 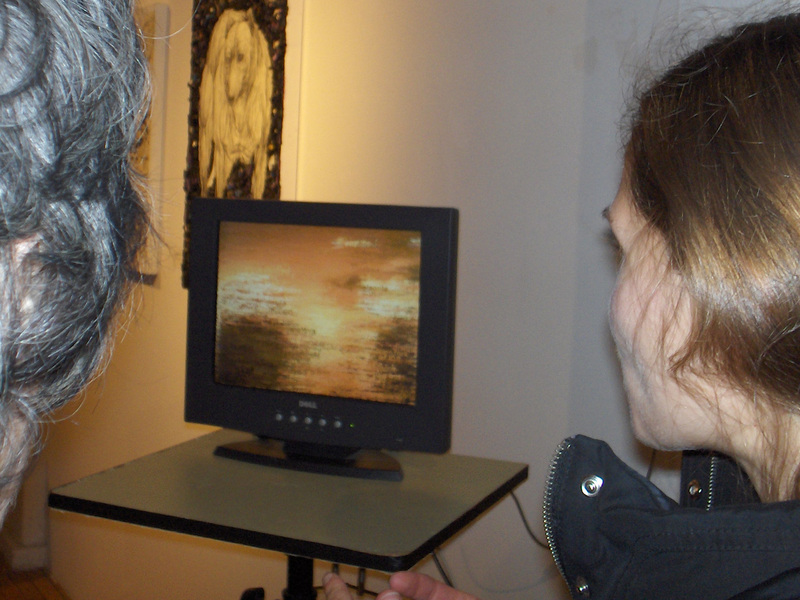 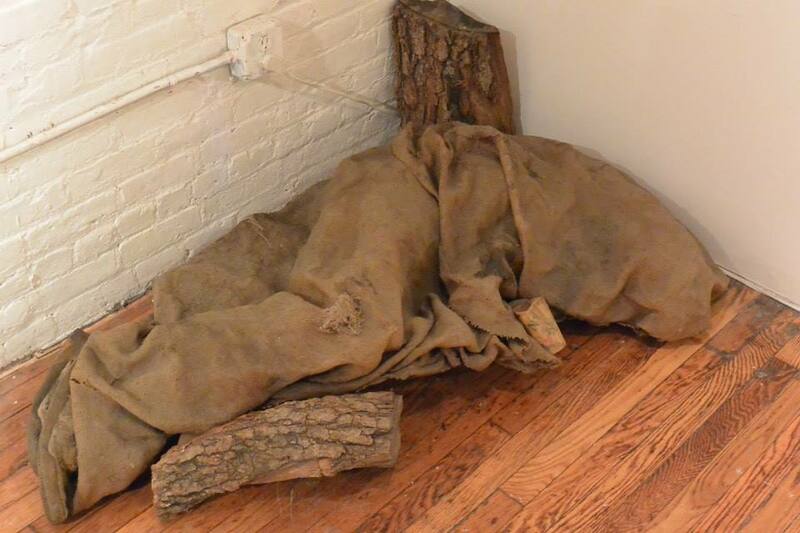 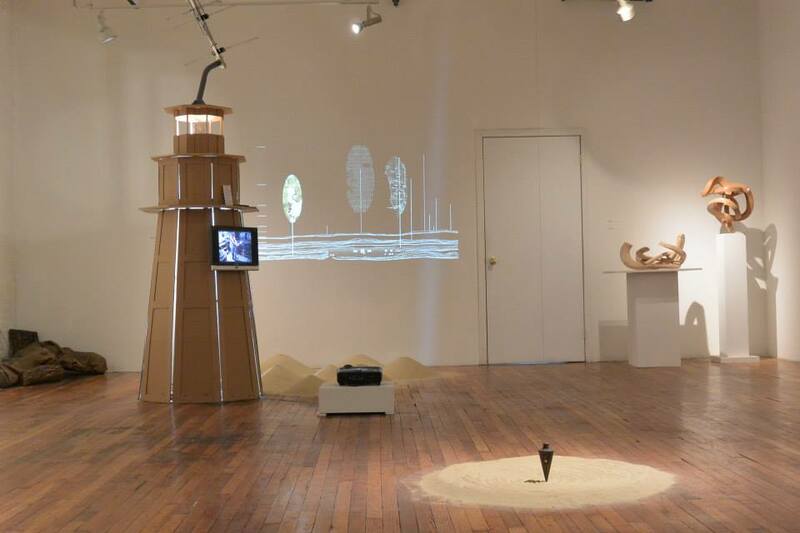 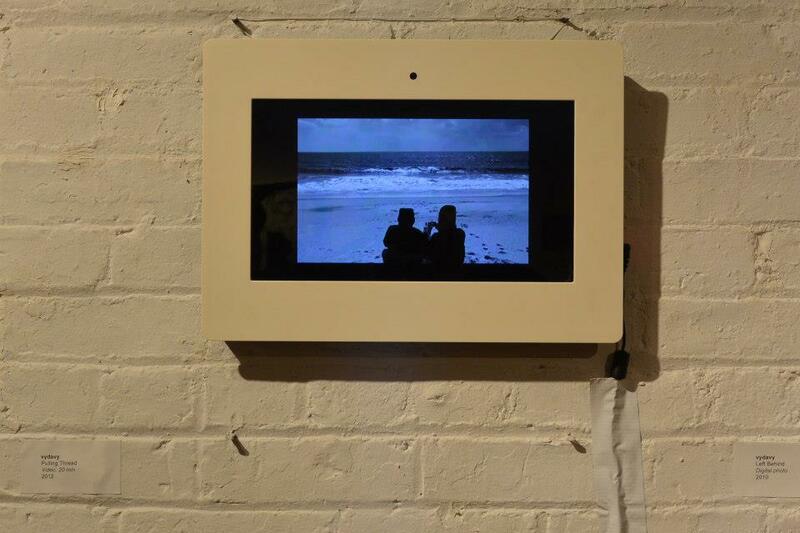 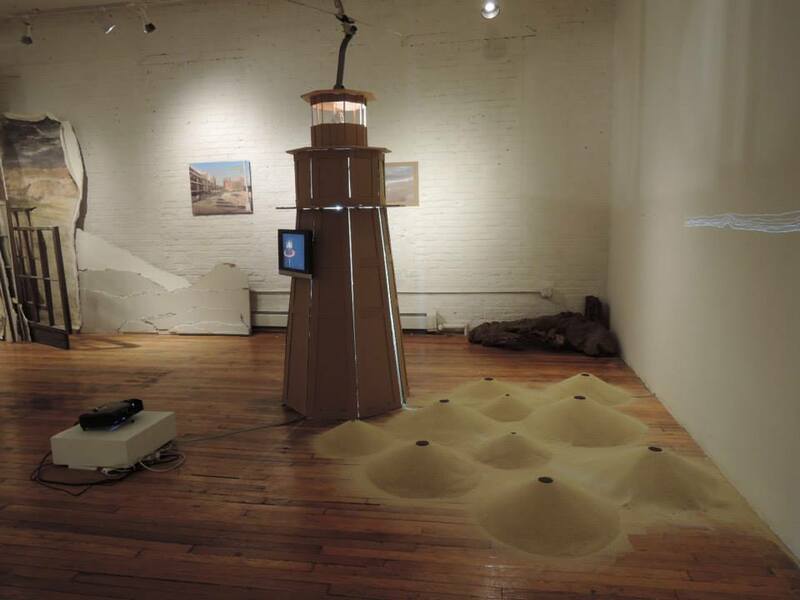 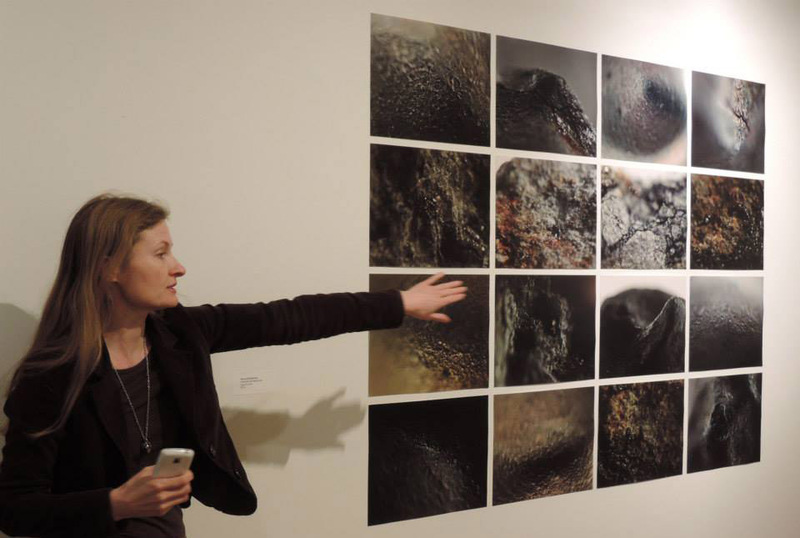 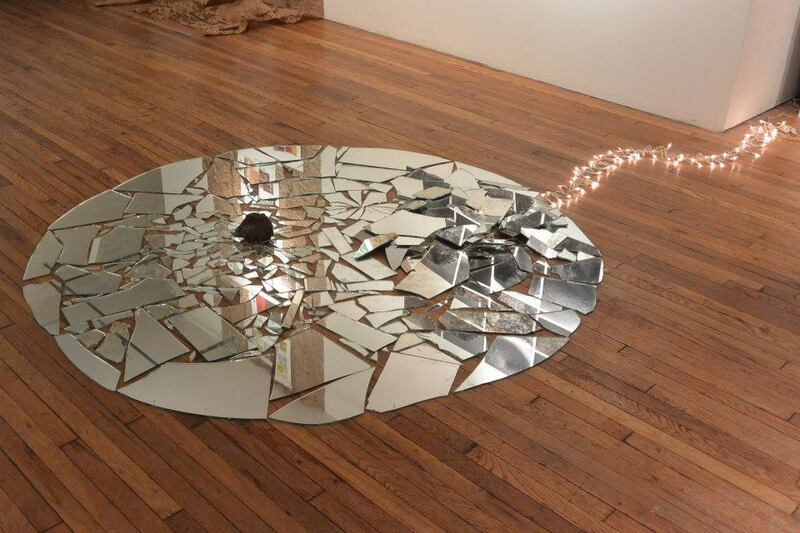 In 2014 BRURAL expanded to the Bronx as part of the Bronx River Art Center’s Curatorial Practice Series, a collaboration between guest curators, artists and students in BRAC educational program.